Wendy Rose began her journey into astrology after reading the book Linda Goodman's Sun Signs at the age of 17. This pivotal moment catapulted her into a profession where she has thrived for over 35 years, helping thousands of clients clarify and achieve their goals. She is a graduate of Sonoma State University with a Bachelor's degree in Psychology. She also studied post-graduate at College of Notre Dame with a focus in Art Therapy. Her educational background allows her to use a psychological and constructive approach to astrology that has garnered the adoration of many loyal clients. After her graduate study, she pursued her dream of becoming a merchant and opened a metaphysical bookstore aptly named Guiding Star in Mill Valley, CA. She owned the store for more than 6 years and built a foundation of community support. She works with clients on relationship issues, transitions, life purpose, businesses, financial, self-empowerment, and more. 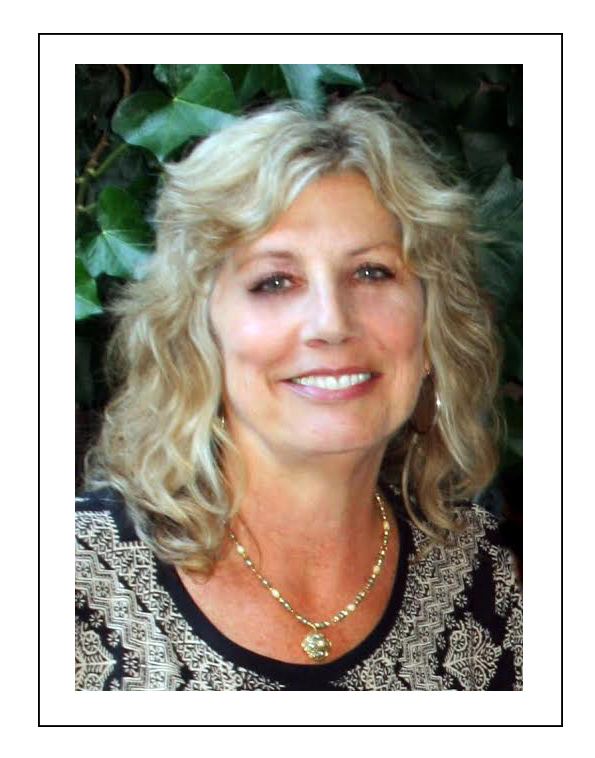 She is based out of Marin County and is available for events and readings. She can do a reading in person as well as over the phone. Wendy also conducts regular workshops at the Fairmont Sonoma Mission Inn & Spa. To find out more information about the workshops, please either use the contact form or sign up for Wendy's monthly newsletter.